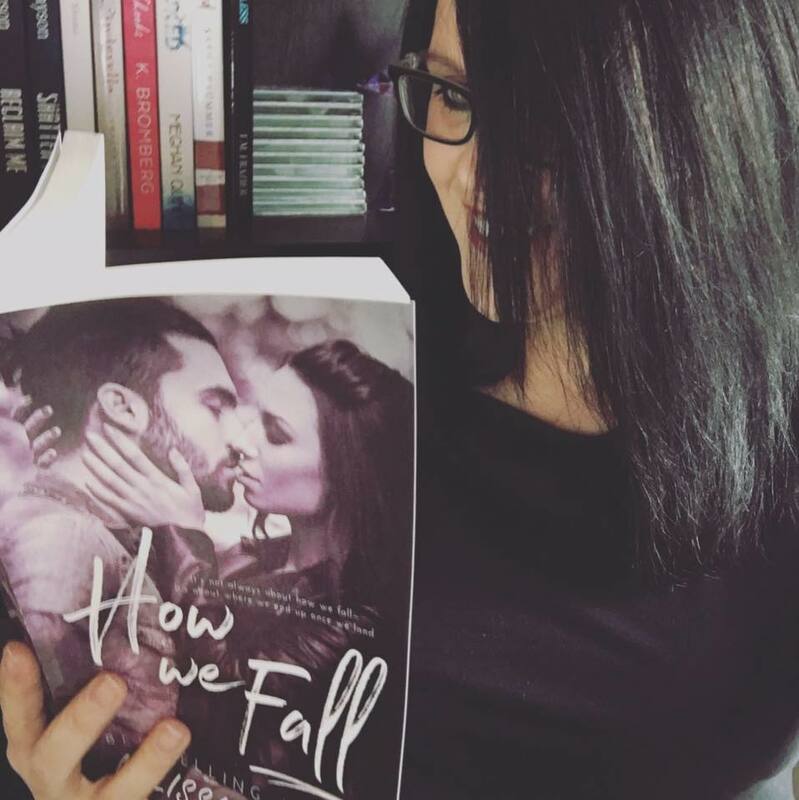 It was destiny– the night I met Hudson Demasi. I never expected to see him again. Years passed and with it, life went on. Until one day there he was- standing in front of me like no time had passed at all. He’s determined to remedy his mistakes. I’m determined to let him try. Because even though I know I should walk away- the urge to feel the burn is just too strong. 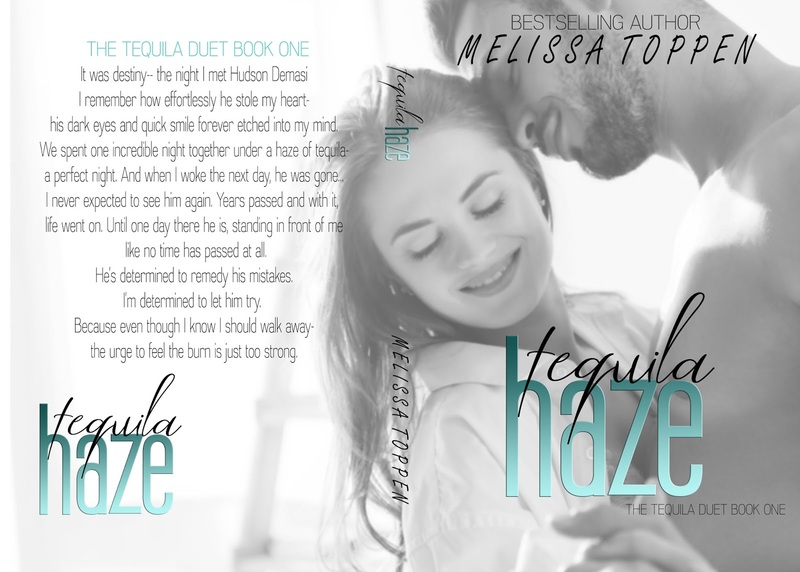 Melissa Toppen is a Reader’s Choice Award Winning and Bestselling Author of New Adult and Contemporary Romance. She is a lover of books and enjoys nothing more than losing herself in a good novel. She has a soft spot for Romance and focuses her writing in that direction; writing what she loves to read. Melissa resides in Cincinnati Ohio with her husband and two children, where she writes full time. 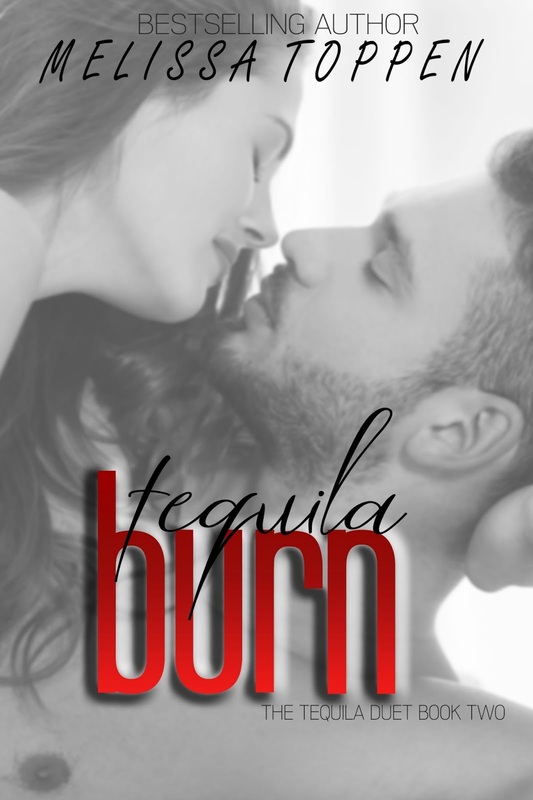 Posted on 10/05/2018, in Authors & Books, Blitz, Blurb, Buy Links, Coming Soon, New Releases, Pre-order links, Teaser and tagged @EJBookPromos, @mtoppenauthor.. Bookmark the permalink. Leave a comment.